You foodz healthy meal plans, what are they like? Are they worth the buy? Hey guys welcome back to my blog, sorry it’s been a while since my last post I went on holiday for just under a month and it’s been so hard to catch back up. But I am trying my best to get back to regular posting. I would love if you guys could let me know what kind of posts you want to see in the comments as well. So anyway this post is to talk about you foodz, the meals I tried and what I thought of the food. So I tried quite a few of the meals, all meals are $9.95 each which is pretty good for a ready to eat healthy meal that’s not been frozen and lost all its nutritional value. You foodz has an amazing range from things such as salads, to pasta and ribs. The boneless ribs are amazing by the way! My favourite meal has to be the salmon, I love salmon but it’s so expensive to buy so getting a salmon meal for 9.95 is definitely worth the price. All the meals are full of flavour and are amazing servings as well. Most meals I can’t finish because the servings are so big which is really uncommon for calorie controlled meals. After a few days of eating the meals I could feel the difference in my stomach as it is quite sensitive and prone to bloating. I felt lighter and cleaner. I definitely think you foodz is worth the buy if your looking to lose a few kilos and give your body more energy. I am definitely going to order from them whenever I can. Also guys let me know what you want me to post about next. 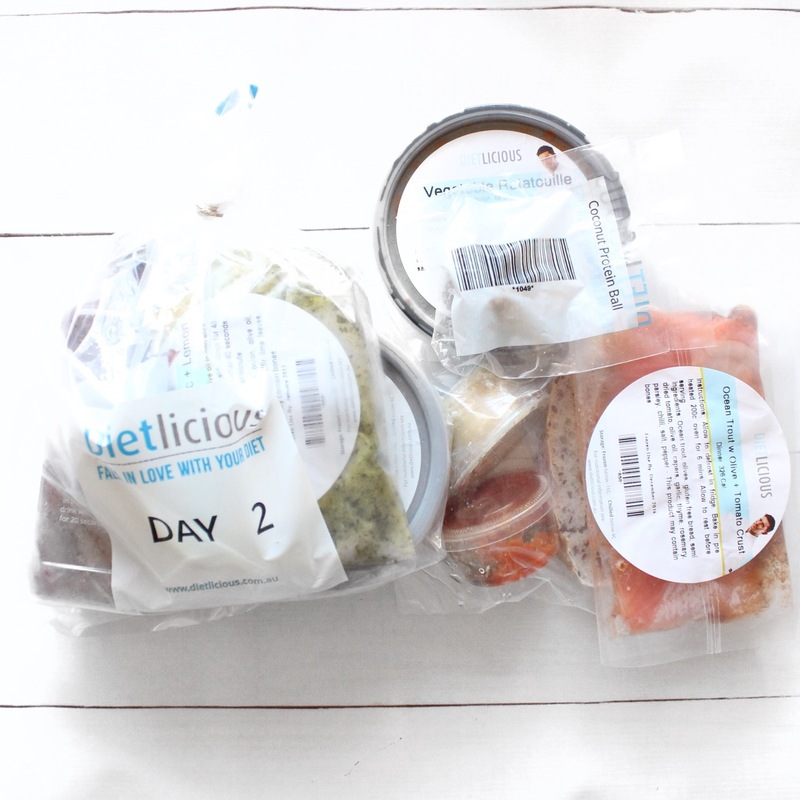 Dietlicious 5 day cleanse review! welcome back to my blog. 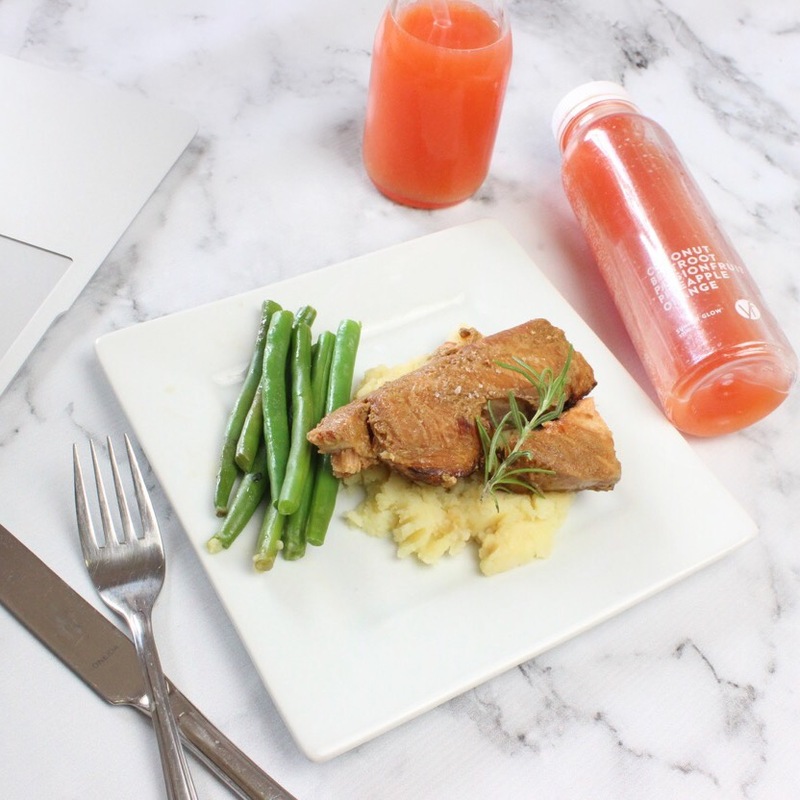 For the last week I have been trying the 5 day cleanse from dietlicious. 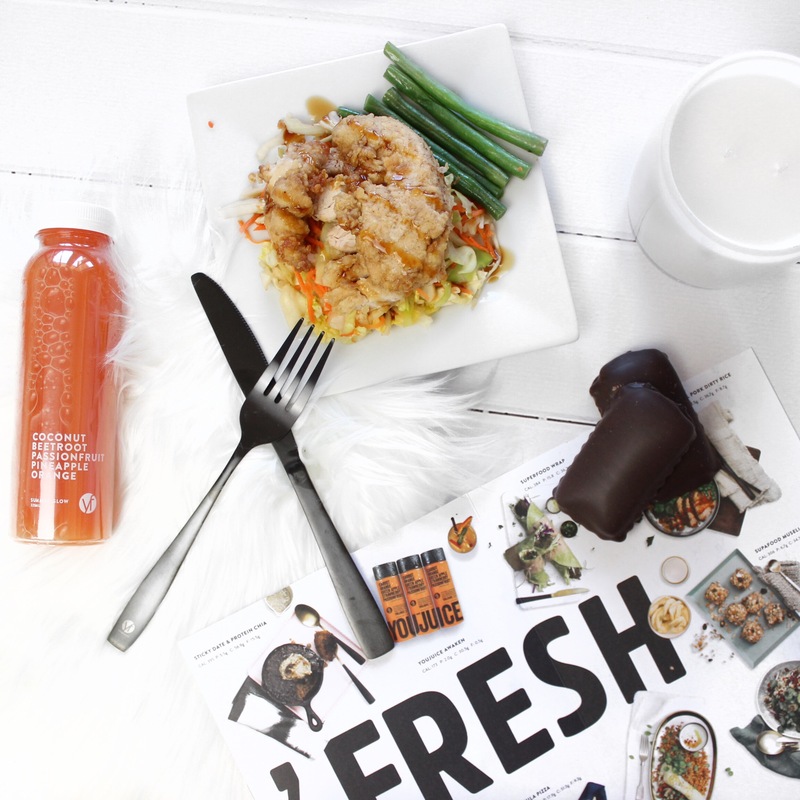 The cleanse is meant to detox your body from things such as dairy, and so on. By doing this you spark your metabolism, which obviously helps with weight loss. In the five days I lost about 3kgs and felt a lot less bloated, had more energy and saw an improvement in my skin. Most days include a smoothie for breakfast as well as a protein ball or trail mix. Lunch consisted of curries or fish and stir fry vegetables or things similar to this. I really loved all of the meals, they were also great sized meals. I had to have the fish meals as dinner because you had to cook them instead of just microwaving. But that isnt really a big deal. I have wanted to try a cleanse for so long and I am definitely glad I got to. 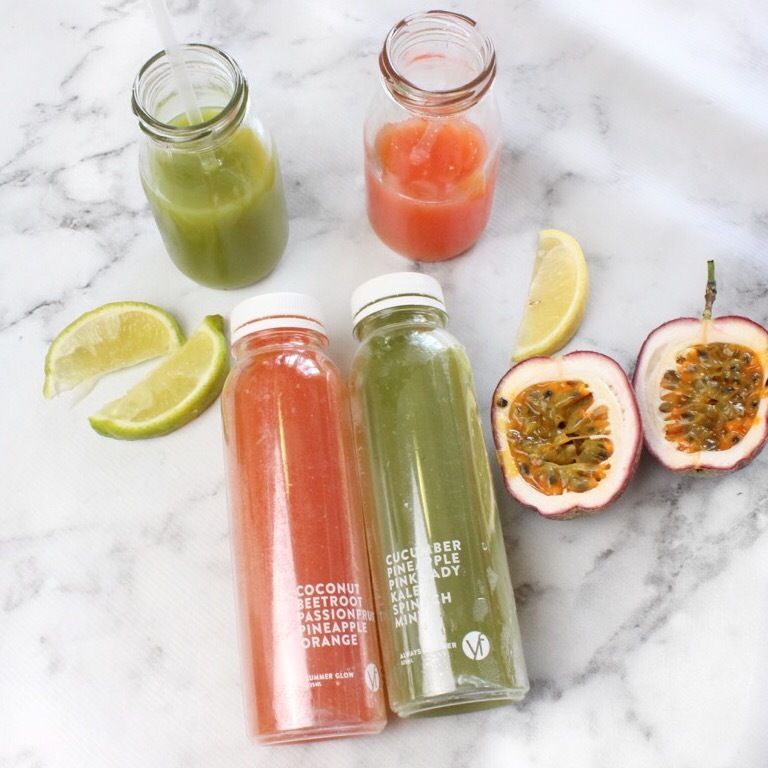 I am going to be doing another 5 day cleanse from dietlicious so keep your eyes peeled. Has anyone tried this meal company before? What did you think? Also would you guys like to see a before and after for my next cleanse?